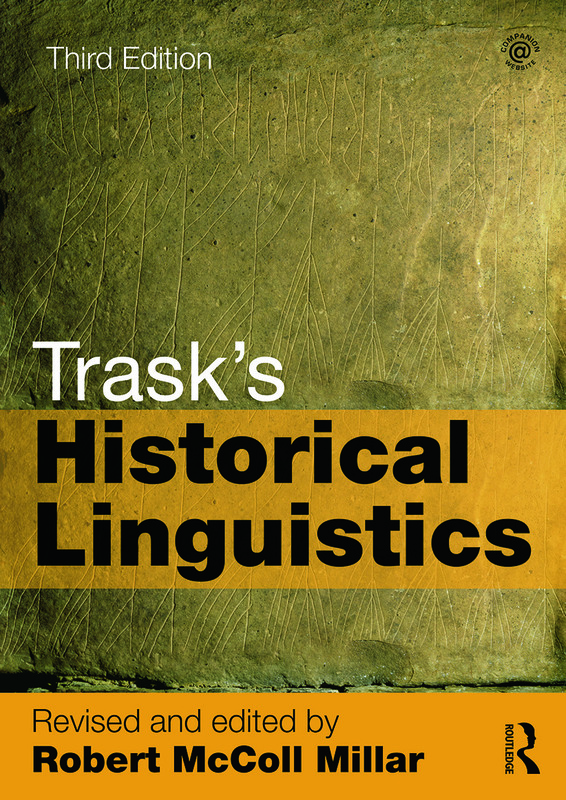 "Trask's Historical Linguistics is a jewel among textbooks of Historical Linguistics: it brings to life the intriguing paths on which human languages have wandered in their development, and sparks the enthusiasm of the reader to explore and study them, providing the necessary toolkit and background knowledge." "Larry Trask’s Historical Linguistics is an exemplary introduction to the field, and McColl Millar’s third edition is a much needed update: the new case studies and exercises are superb, and the revised reading suggestions extremely helpful." "This new edition of Trask’s Historical Linguistics by Robert McColl Millar provides a thorough introduction to the field in the broadest sense while remaining accessible to students and specialists alike. Truly a useful book." "This revised and expanded edition of Trask’s seminal work will make welcome reading for scholars and students alike." "Accessible but not simplified, entertaining but not simplistic, this book provides thorough coverage of the field with a richness of explanation and examples that offers at the same time a synthetic overview and a wealth of data and detail. The new companion website promises to enhance its value as a textbook for the classroom and the independent learner."